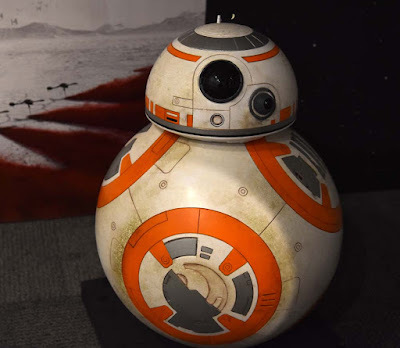 The Force is strong again in the city with the return of the Star Wars pop-up in advance of the next installment of the the sci-fi movie series. Life size replicas of several of the characters are located at 277 Queen Street West along with some photo ops and Toronto edition shirts for sale. 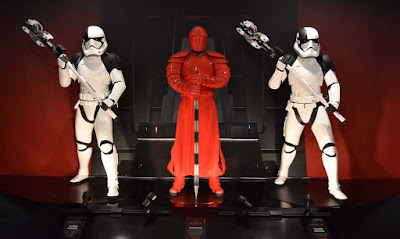 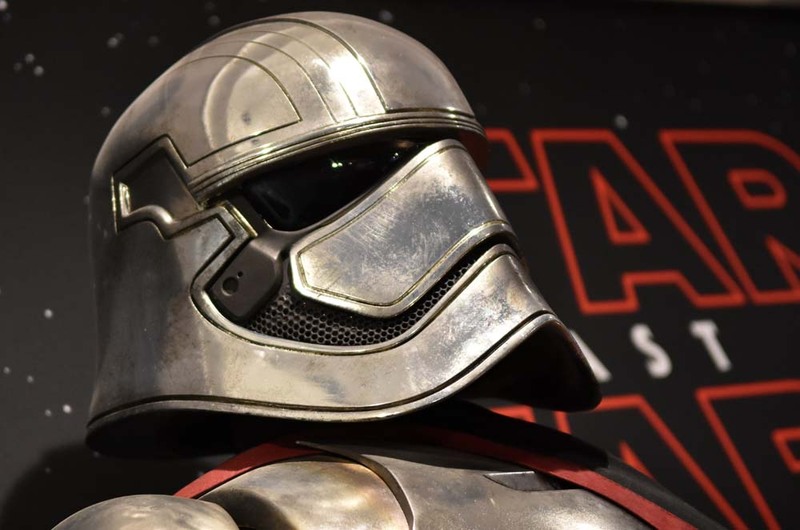 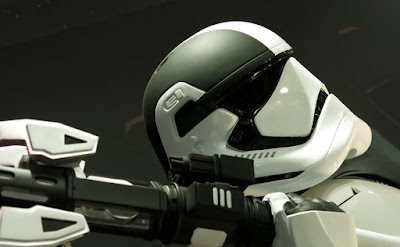 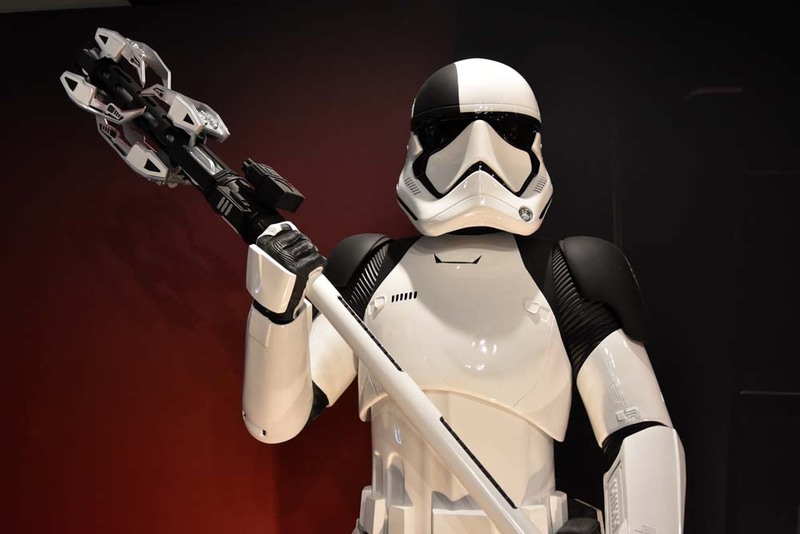 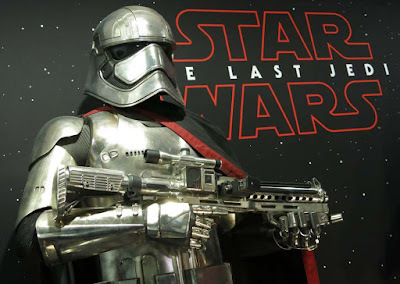 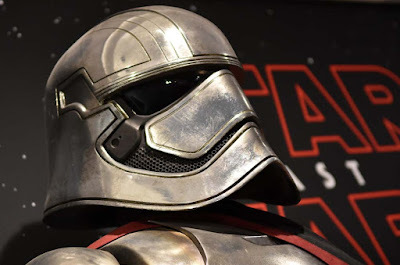 You can see replicas of Captain Phasma, Kylo Ren, an Executioner First Order Stormtrooper and a Praetorian Guard. 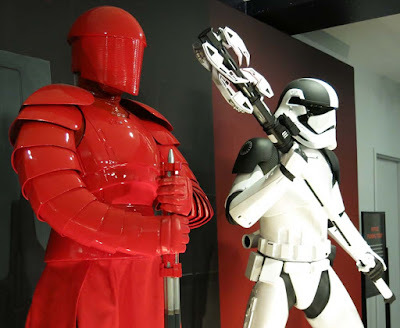 The pop-up is on from December 8-17, 2017; 11am to 7pm daily. 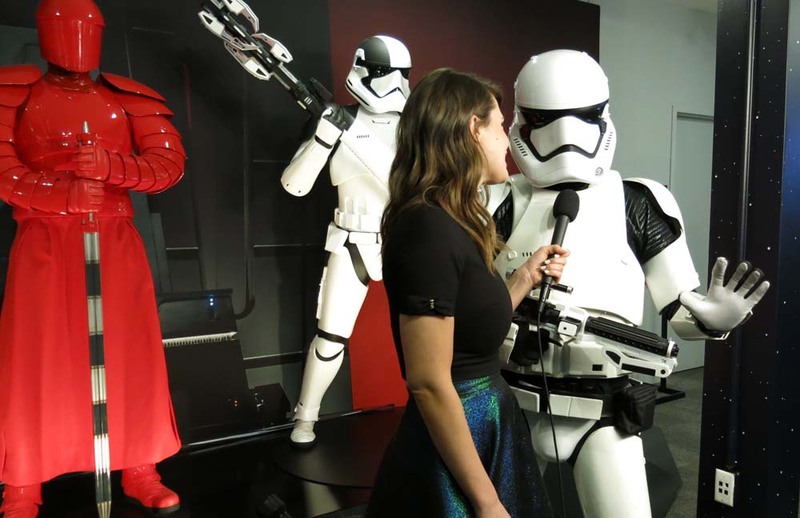 See more of the costumes after the jump.